Are you a Marketing or Business Development Executive with legal or financial services experience? Do you have the confidence to work closely with decision makers, to bring in new business and put the client at the centre of the firm? An award-winning national law firm is looking for a BD Executive to work on a unique project to bring in clients to the firm. You’ll be confident in building relationships, managing processes and hosting events. The role is open to both Watford and Birmingham candidates. 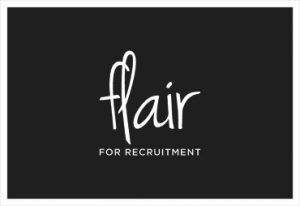 For more information, send your CV to Esther at Flair for Recruitment.